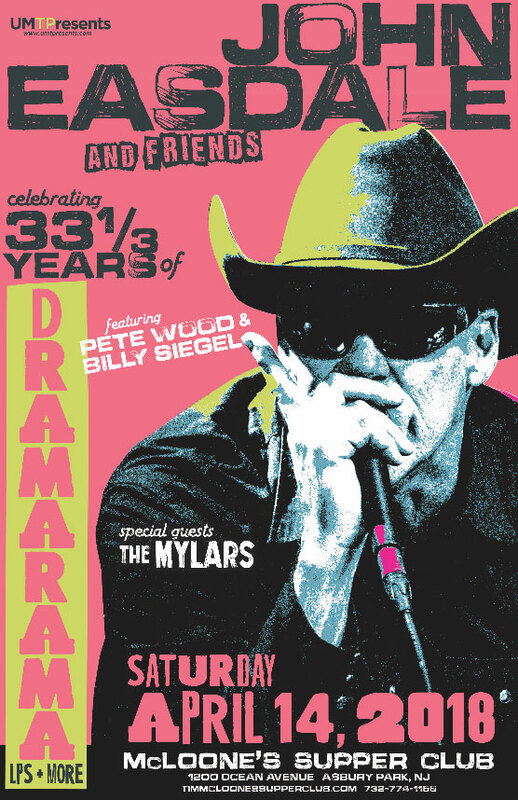 The Mylars couldn't be more excited to be the special guest of our good friend, the amazing John Easdale of Dramarama. This is going to be a night you won't forget. Show starts at 8:30pm and goes til closing. Tons of surprises in store on this night. Get your tickets early. This is one show you won't wanna miss.